Aquatherm pipe was not only less expensive than copper, but due to the speed of installation, labor costs were reduced by roughly 25%. Heat fusion connections provided roughly 25% savings compared to steel. Ownership embraced the 10-year multimillion dollar warranty, covering product liability, labor, personal injury and property damage. 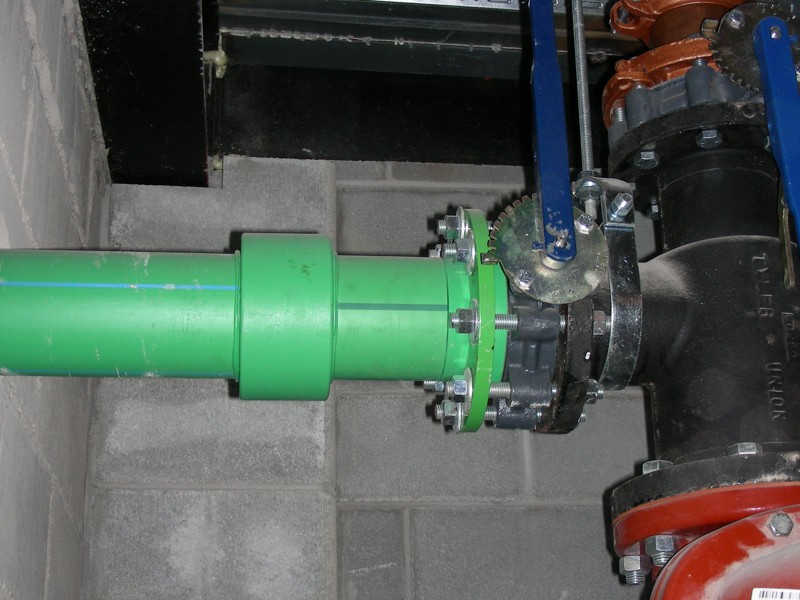 While copper is used for smaller diameter piping sizes, Aquatherm was used for the majority of the project, saving 20-35% on the larger diameters.